Your View: Does a Welfare System Really Help the Poor? It has now been a week since our last your view and because today we find out the results of the election of the Mayor of London, I thought we should have a political question for Your View. Advocates of the Welfare system say that by giving money to the poor – either unemployed, or low income, helps them to survive – but often there is no means to get them out of the rut they are in. So, the question today is whether a welfare system really is a benefit to the poor. If not, what would be the best alternative? 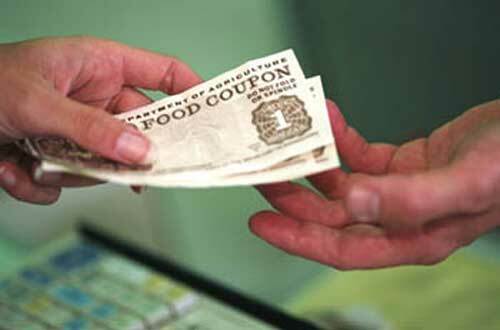 Does a Welfare System Really Help the Poor? My answer: This is a very complex question, but forced to say yes or no, I would say no. While it helps people who really are in need, I think that a vast majority of people lose any motivation to get themselves out of their situation. In this way I think it does the poor a disservice, and the money earners a disservice as they are funding it. What do you think?